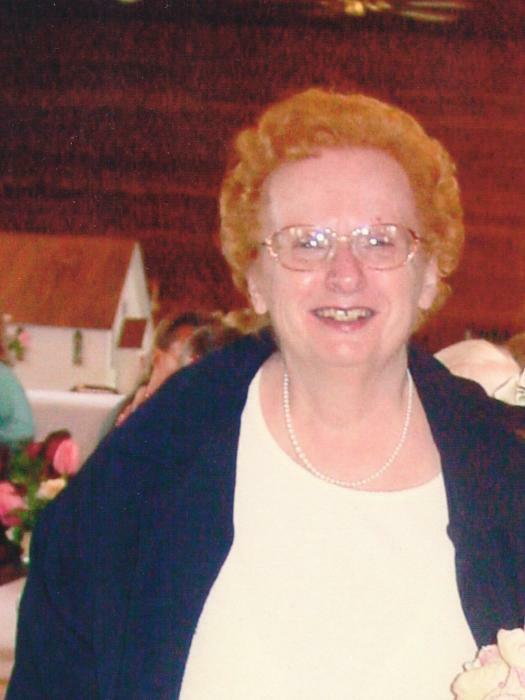 Juanita Mae (Bruce) Hatcher, 81, formerly of Aitkin passed away quietly on Saturday, January 26, 2019 at the Ramsey County Care Center in St. Paul. She was born on New Year’s Day in 1938 in Illinois to William Howard and Vivian (Wood) Bruce. 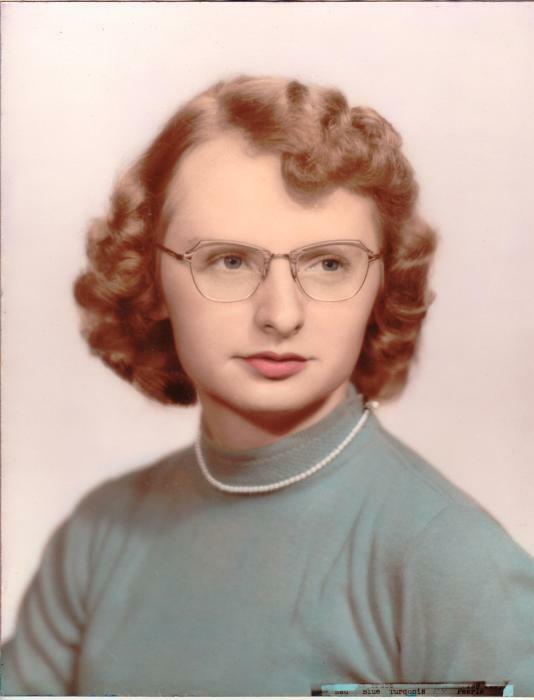 She grew up in Illinois and graduated from Paw Paw High School in 1956, moving to Aurora, IL. to work at Western Electric in Montgomery for 12 years before marrying Donald Hatcher. Donald knew right away he wanted to marry Juanita, and asked his sister-in-law also named Juanita, and brother Tommy if he could call his future wife the day after their first date. The whirlwind romance led to a marriage on September 28, 1968 at the Baptist Church of Plano. They settled outside of Aitkin, MN purchasing a resort on Ross Lake. Juanita enjoyed visiting with the resort guests, caring for her family, baking, and attending church services. She retired from the country life in 2001 moving near town with her husband. Donald passed in 2004, and Juanita relocated to St Paul in 2006 to be near her young grandchildren. Juanita is preceded in death by her parents, husband, brothers: William, Ben, Charles, and Robert, sister Marylee (Harlan) Rosenkrans, grandsons Eric Scott Hatcher, and Justin Tyler Hatcher. as well as many nieces, and nephews other relatives and friends. Funeral Service will be 1:00P.M. - Friday, February 1, 2019 at Sorensen-Root-Thompson Funeral Home in Aitkin with Pastor Dallas Smith officiating. Visitation will be one hour prior to the service at the funeral home. Burial will be in Lakeview Cemetery in Aitkin. To sign the guestbook online, go to: www.srtfuneral.com. Arrangements are with Sorensen-Root-Thompson Funeral Home and Cremation Services, Aitkin.